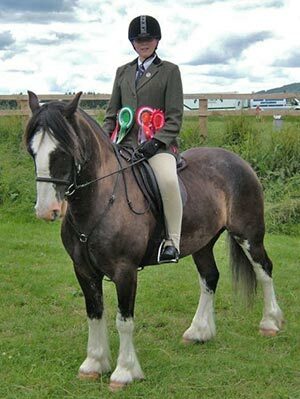 Half Pint, also known as HP, is a 14’3 Irish Cob owned by Eilidh Smith from Dingwall. 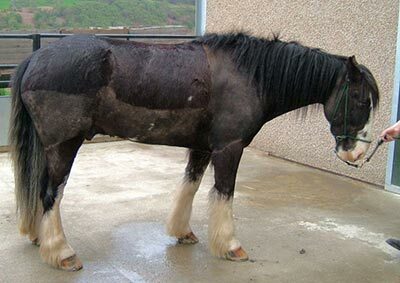 Eilidh says “HP took ill with grass sickness during February 2007. On 1st July we both went to Pony Club camp for a week where he was back to normal and we even did a few Cross Country Jumps during a lesson. We went to our first show of the season and HP and I got 3 seconds and a third. 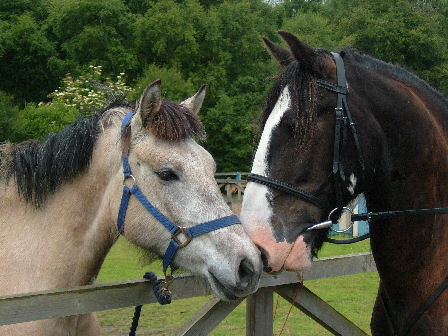 I have been really lucky with Half Pint as he is now rceovered and back to his old self”. HP made a good recovery and is competing again.